Mohawk Flooring In New Jersey | Floor Expo Inc.
FIND YOUR PERFECT FLOORING WITH MOHAWK. 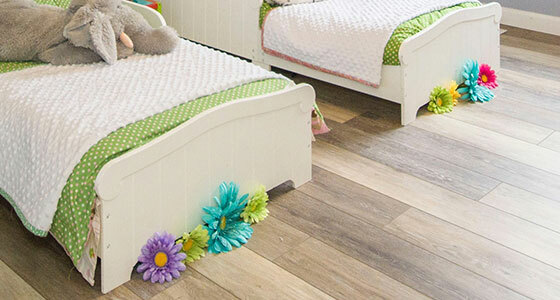 The right flooring is worth its weight in gold, especially if you have plenty of kids and pets in your home. You need flooring that stays clean and odor-free, repels spills and moisture, and keeps your home looking great for years to come. Here are Floor Expo, we carry Mohawk flooring products because they’re some of the toughest on the market. Choose from durable wood flooring, vinyl flooring, or high-end carpet — stop by our showroom for samples today. Floor Expo is proud to provide New Jersey residents with a variety of Mohawk flooring products! 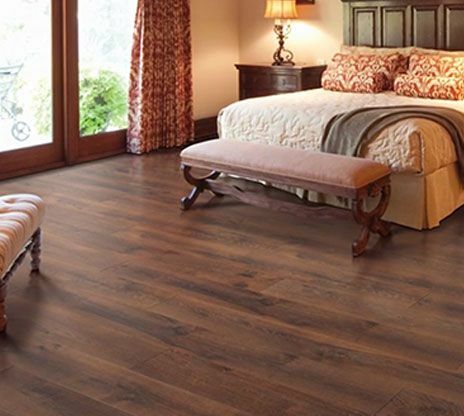 In our flooring showroom, we offer wood flooring, carpet, and vinyl flooring — all of which use the best in flooring technology for excellent aesthetic appeal and unrivaled durability. Learn more about our products below, and stop by our 20,000 square-foot showroom to view our products or get a free design consultation. Wood floors offer timeless elegance and warmth to any home — but they don’t always age well. That’s why Mohawk created RevWood, a revolutionary new wood flooring product that’s built to withstand heavy foot traffic and active households. This flooring stands up to scuffs, scratches, stains, and dents — all while giving you the luxurious look of hardwood floors. With a variety of finishes and plank widths, RevWood is an excellent choice for any style, any budget, and any lifestyle. 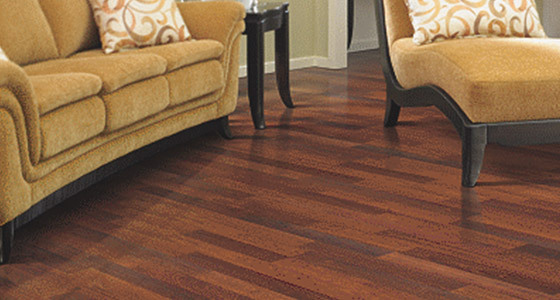 Floor Expo will gladly perform installation of all RevWood flooring products. Sometimes, there’s nothing better than the real thing. 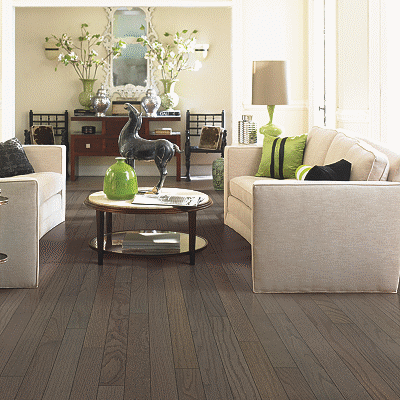 Mohawk offers a diverse selection of hardwood flooring options that look great and stand the test of time. By using ArmorMax™ wood floor finishing technology with top-tier wood flooring products, your floor will be up to five times tougher than floors from leading competitors. Leave it to Floor Expo to handle your Mohawk wood floor installation expertly. 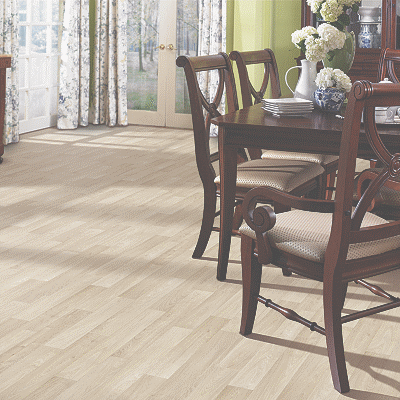 Luxury vinyl flooring from Mohawk gives you comfort, style, and durability — all for a reasonable price. 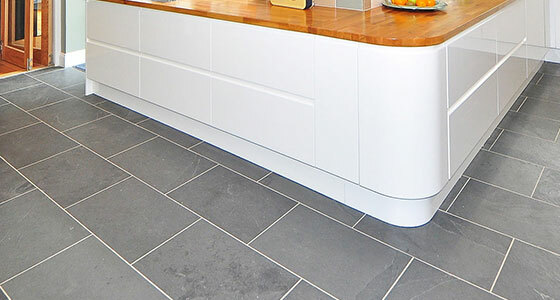 Vinyl flooring easily handles spills, scuffs, and even scratches from pet claws and other damaging materials. 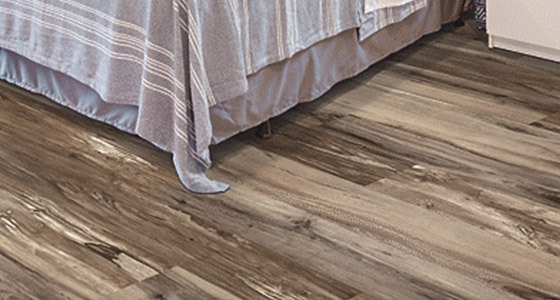 This isn’t your mother’s vinyl flooring — new luxury vinyl comes in a variety of styles, colors, and patterns, and it can emulate the look of tile or wood floors. Mohawk SolidTech vinyl flooring offers advanced innovation for all walks of life. 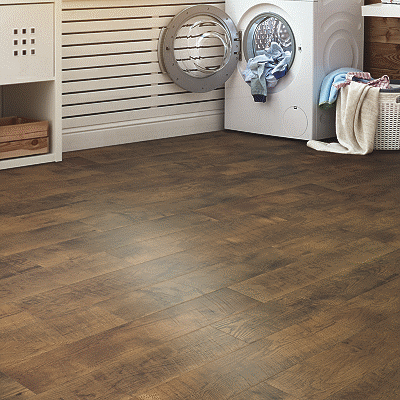 It’s the only vinyl brand that handles all kinds of stains, scratches, levels of impact, and temperatures — the perfect flooring for those who like a great look with little to no maintenance. SolidTech floors are 100 percent waterproof, easy to clean, and 50 percent more dense than core flooring, meaning you’ll have quieter, more durable floors for years to come. Mohawk’s Air.o is more than just carpet — it’s a complete flooring solution for your home. 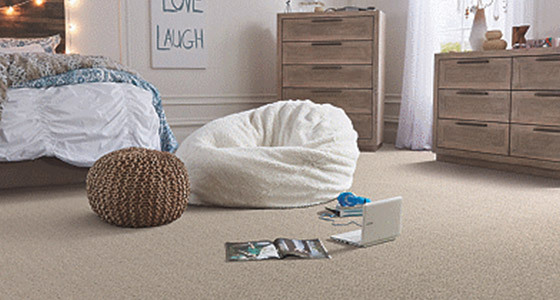 With 100-percent hypoallergenic fibers, a built-in premium felt underlayment, and unrivaled moisture and odor resistance, you’ll have a carpet that’s perfect for the feet of you, your kids, and your pets. 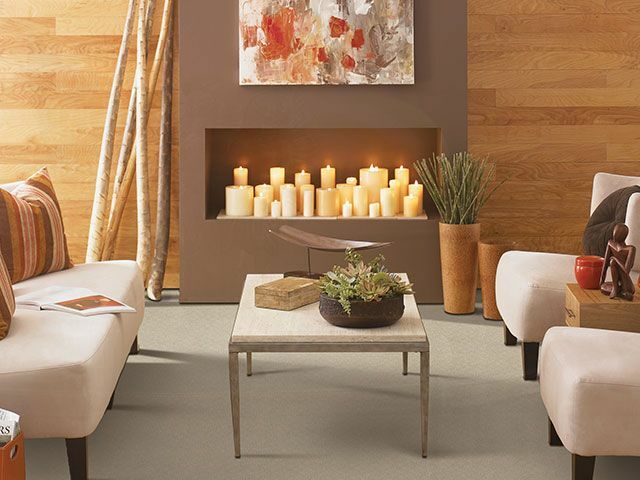 With advanced fiber innovation, built-in stain and soil protection, zero moisture absorption, and softness you can really sink your toes into, SmartStrand carpet by Mohawk is an excellent choice for any home. Have questions about any of our Mohawk products, or want to check out some flooring samples? Stop by our 20,000 square-foot showroom. 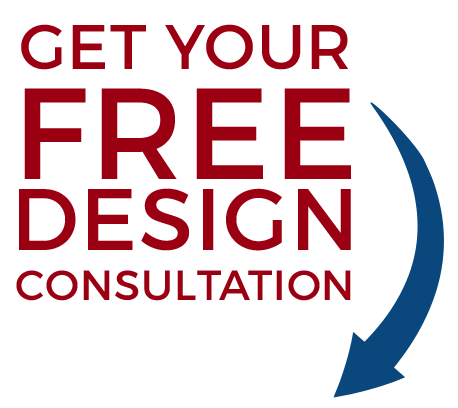 You’ll be able to check out our full selection of Mohawk products and get a free design consultation so you can find the perfect flooring for your style, needs, and budget. Contact us today, or come visit our showroom in Fairfield to see Mohawk floors for yourself.